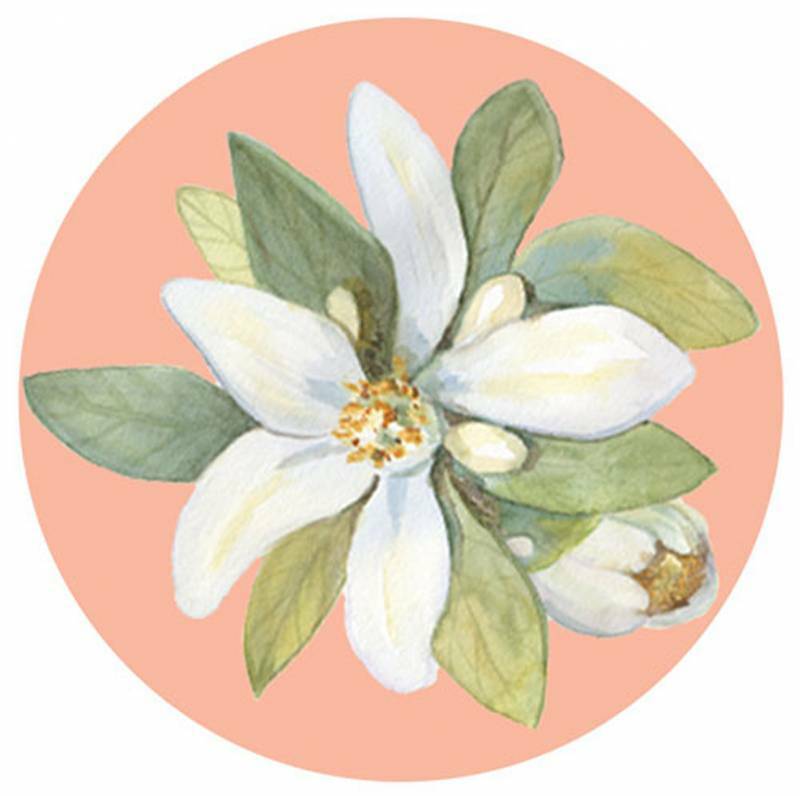 Orange blossoms have been incorporated in wedding attire for their symbolism of purity, innocence, and chastity since ancient China. However, it was Queen Victoria in 1840 that set the trend when she wore a large head wreath full of orange blossoms. Ok enough history…. 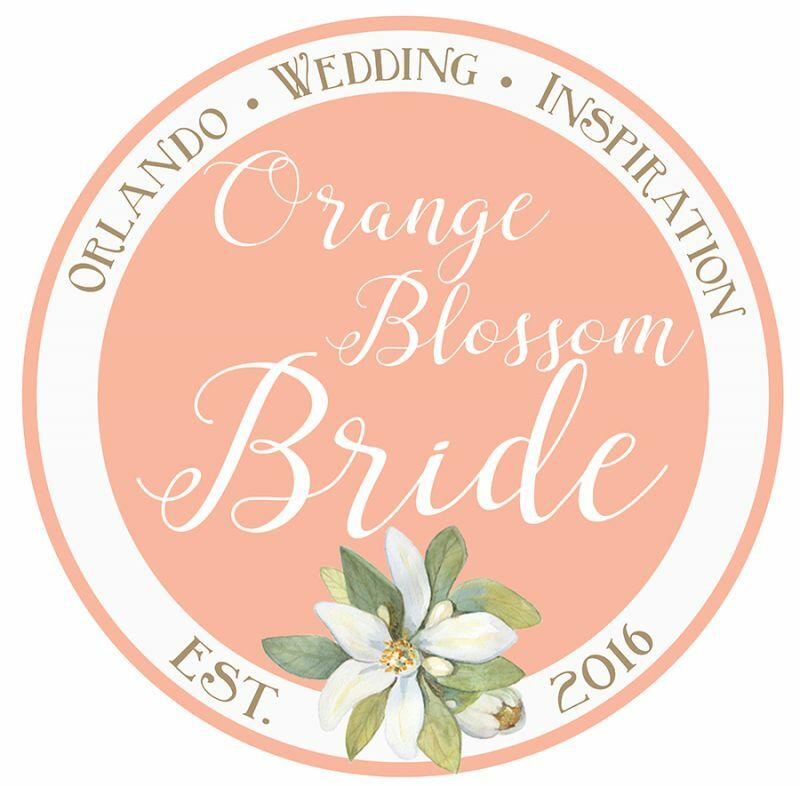 Orange Blossom Bride was created with the Central Florida bride in mind. Yes, there are many wedding websites with beautiful ideas and locations for your big day. The only problem: where are you going to find a breathtaking mountainous backdrop or a gorgeous wheat field that stretches for miles? That’s not to say that Central Florida doesn’t have its own charms and uniqueness! In fact, many couples from around the world choose to come to Central Florida to exchange their vows. This website is dedicated to all the beauty that you can find in the gorgeous Sunshine State. Orange Blossom Bride is where you will find local venues, vendors, inspiration, and real weddings, along with great ideas and tips. If you are planning a wedding in the Greater Orlando area, you are in the right place! I'm Amanda, the owner and editor of Orange Blossom Bride. I'm so happy that you've stopped by! While working in the industry with a vintage rental company for a short time, I realized that there weren't any wedding blogs just for the Central Florida area. And so Orange Blossom Bride was born! Since our launch in January 2016, the blog has grown and we now publish a magazine three times a year. At the end of 2017, I decided that we would narrow done our area even more to the Greater Orlando/Space Coast areas. I love being able to give couples in these areas a resource specific to their wedding planning needs. As a former bride myself, I understand the stress wedding planning can bring. My goal with Orange Blossom Bride is to provide engaged couples with a local wedding resource that will lessen this stress and help them to enjoy the wedding planning process. I am a wife and mommy of three little ones. Disney is our happy place! I love any reason to celebrate, especially weddings! I'm Mandy, a writer for Orange Blossom Bride. Growing up, I never thought I would have found a career in weddings. After going to school for Biology and Advertising (weird combo, right? ), I worked for a few years as a digital marketer and copywriter in the tech industry. It wasn't until my husband taught me how to use a camera that I decided to pursue a passion for storytelling, and that led me here. I'm so blessed to do something I love for a living - I get to tell the stories of so many happy couples through both writing and cinematography! I treasure the opportunity to help past brides remember their special days and to help future brides plan theirs. Orange Blossom Bride is a fantastic resource for wedding inspiration of all styles, and I'm honored to have a part in it! I'm a huge foodie! Exploring new places and trying new restaurants is one of my favorite things. I adore animals of all shapes and sizes, but I especially love my two cats, Elsie and Kida. My husband and I co-own our own wedding video business!